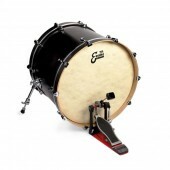 Sonically matched in the Sabian Vault, this is a Vintage Dark effects set that delivers! 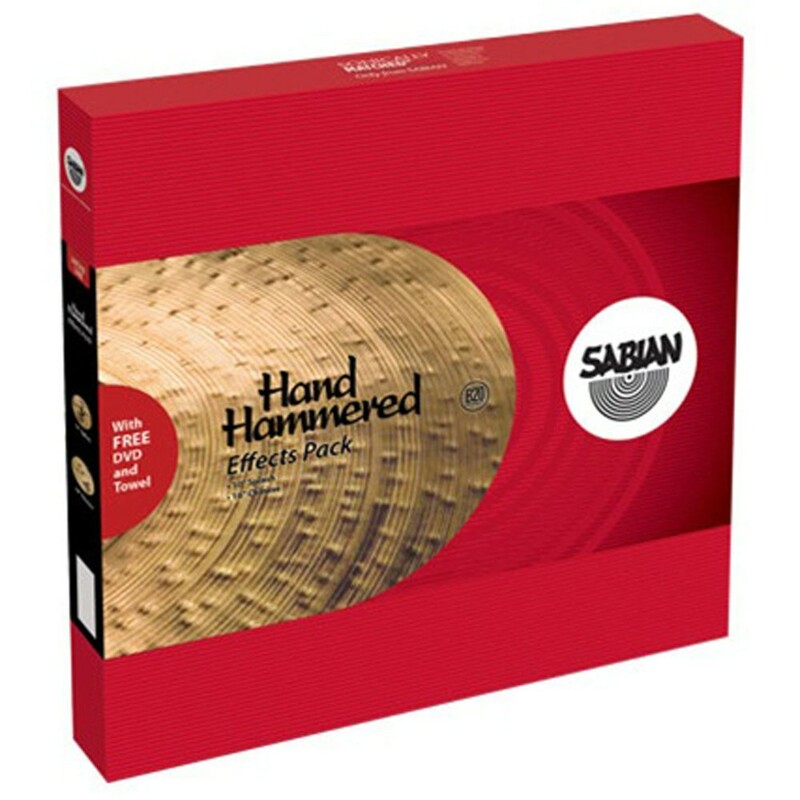 The Sabian HH Effects Pack includes a Small, thin and fast 10" HH Splash; a raw, dark and musical 18" HH Chinese; and a FREE DVD and Towel. HH means "hand hammered", the most musical and tonally complex cymbals available. The sound is warmer, darker, packed with tone. 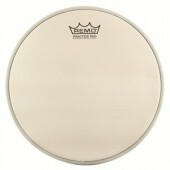 This allows HH cymbals to blend into the music, making it fuller, richer ... more complex and interesting.